Want to improve your life, but don’t know where to start? Right now you could easily use any of the 7 keys to instantly change how you think and how you feel. 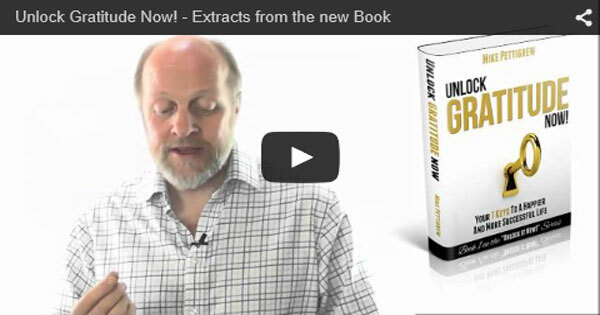 Watch a video of extracts from the book here. Achieve your goals ten times faster and finally create the life you have always yearned for. Enter your name and email address for instant access.